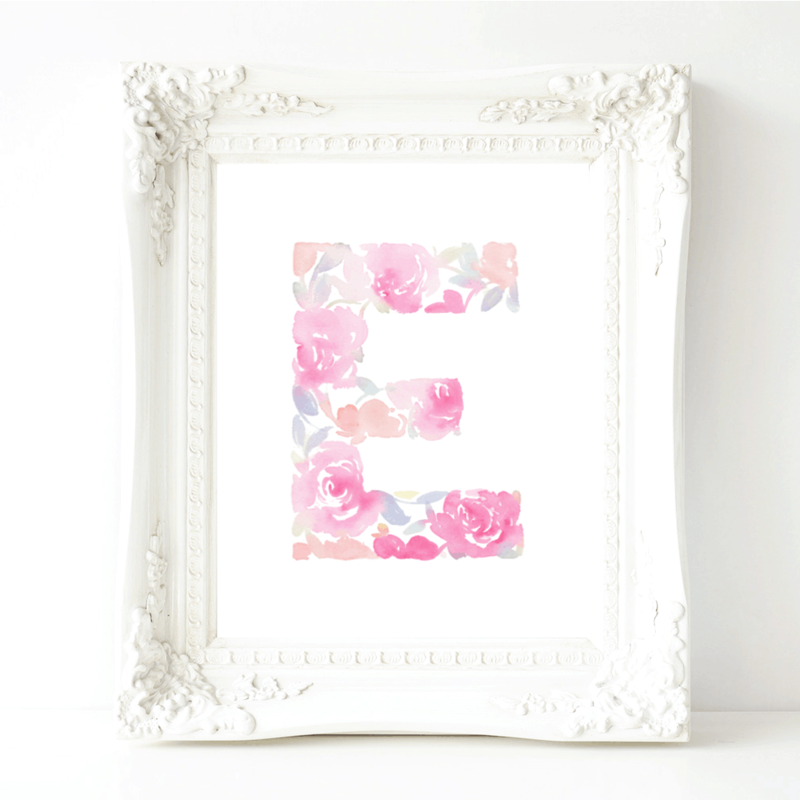 Wanna learn how to create stunning floral monograms? Make them for yourself, or as gifts with a beautiful, personal touch! 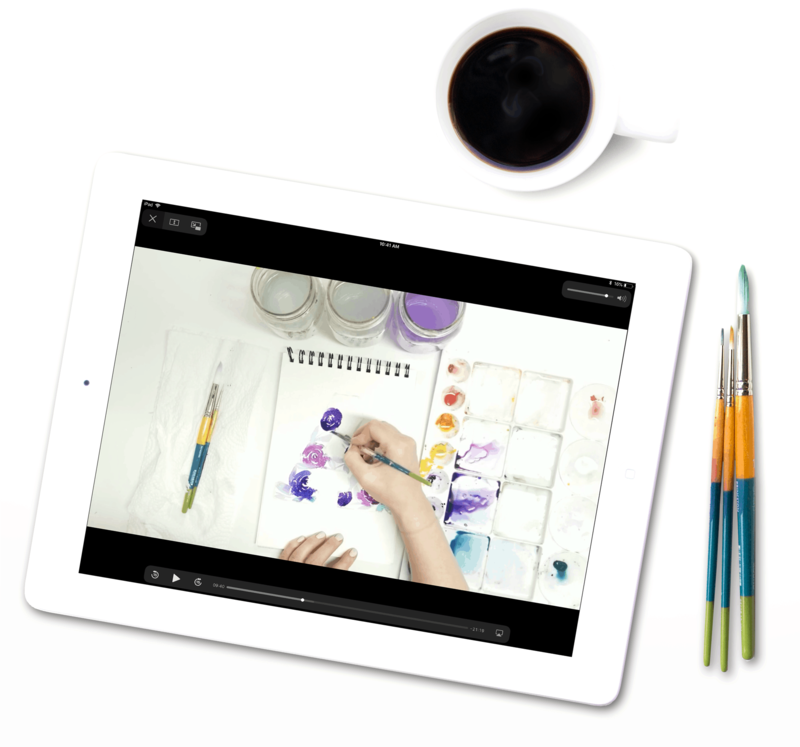 This course & workbook will walk you through every step. This is a DIGITAL downloadable product- no shipping required. You will receive an instant PDF downloadable link to your purchase. 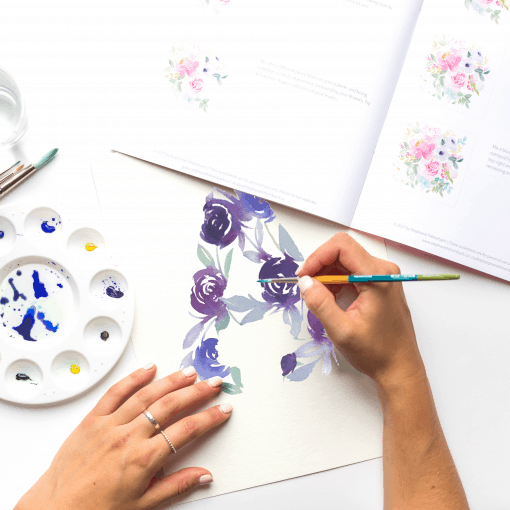 This course will take you step-by-step through painting TEN different types of watercolour flowers, creating a monogram outline, and filling it with flowers to create a beautiful finished piece! 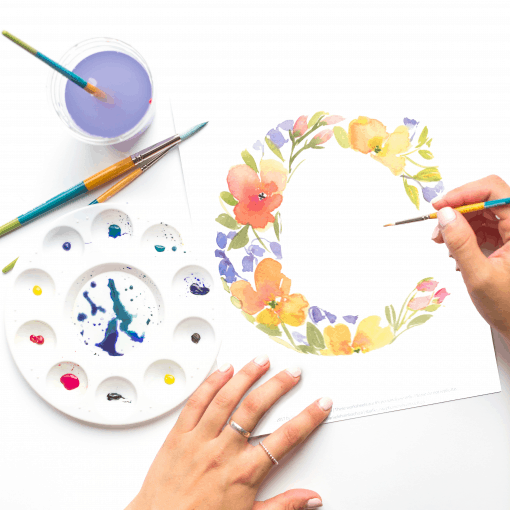 By the end of the course you’ll be armed with the skills to create a monogram filled with beautiful watercolour techniques for any letter of the alphabet! This is a DIGITAL downloadable product- no shipping required. 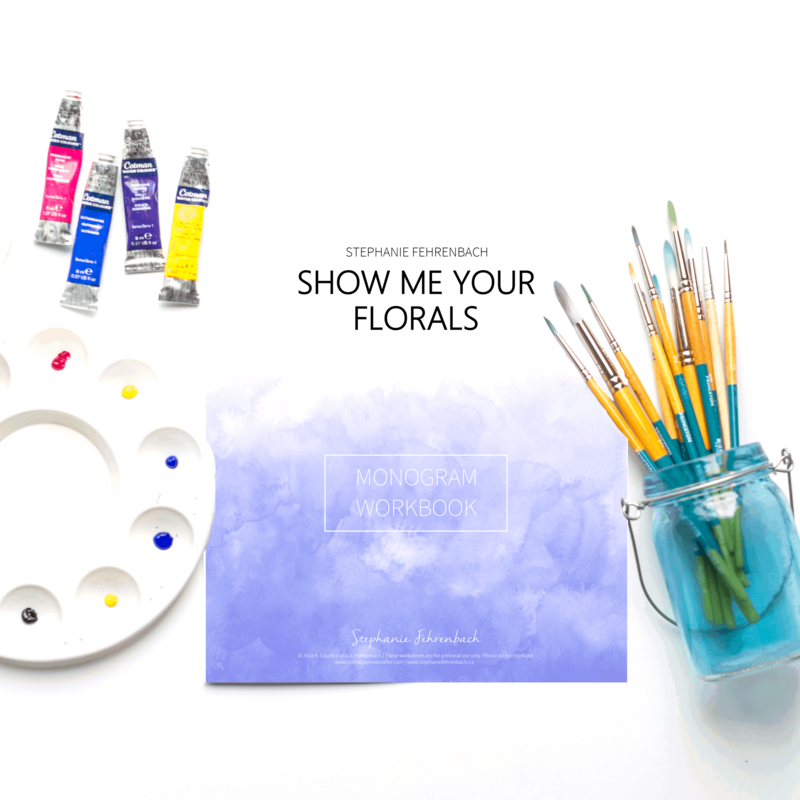 You will receive a PDF downloadable links to your workbook, and links directly to your step-by-step videos.